Yes, that's right a Pepi Cubano for just Piso! 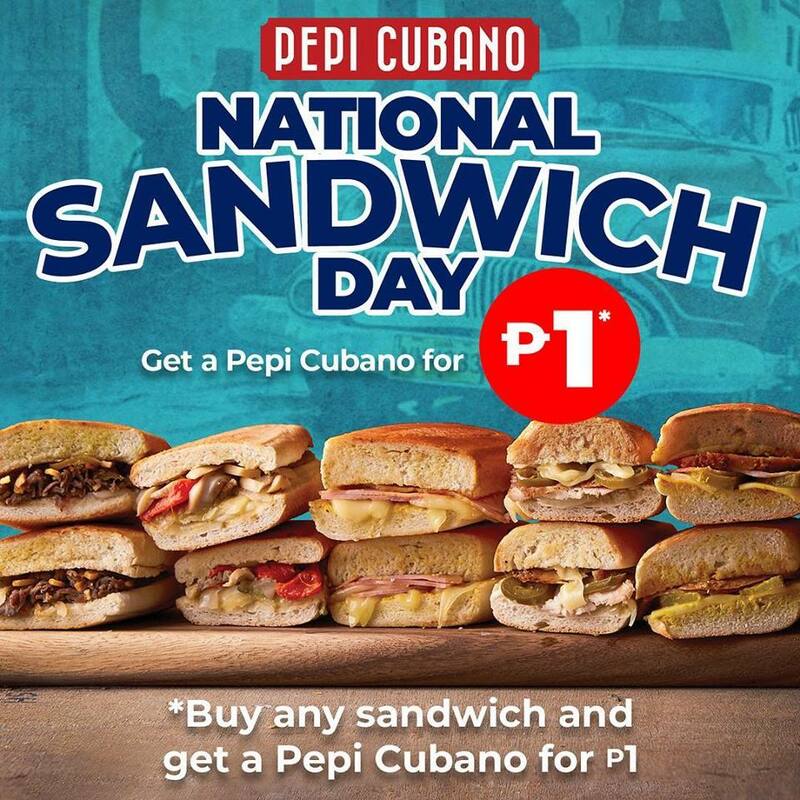 Check out Pepi Cubano's National Sandwich Day Promo happening on November 3, 2018 only! 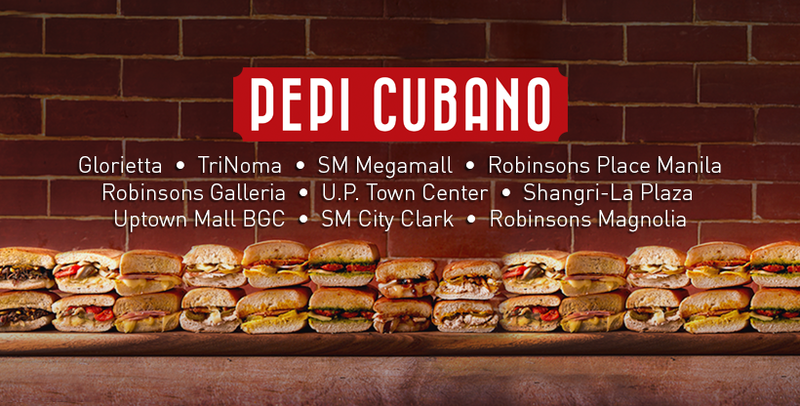 Just buy any sandwich at the regular price and get a classic Cubano for P1. 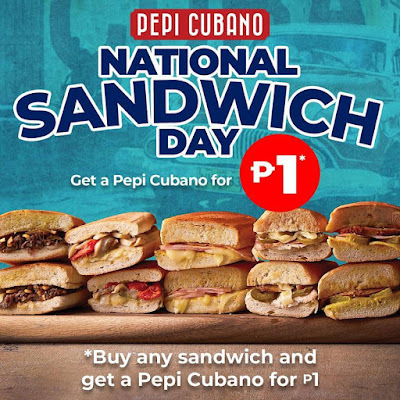 Drop by any Pepi Cubano outlet for this special sandwich treat!